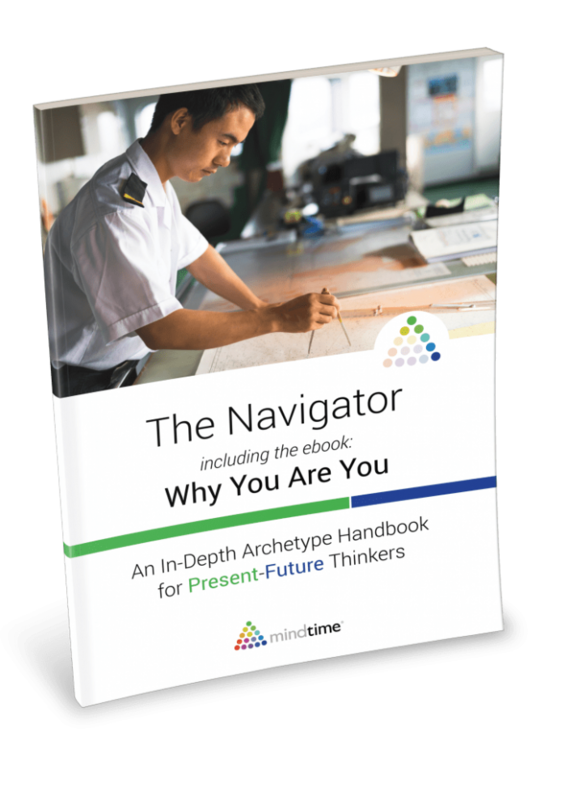 This is a Premium Archetype Handbook for The Navigator (Present-Future thinking). 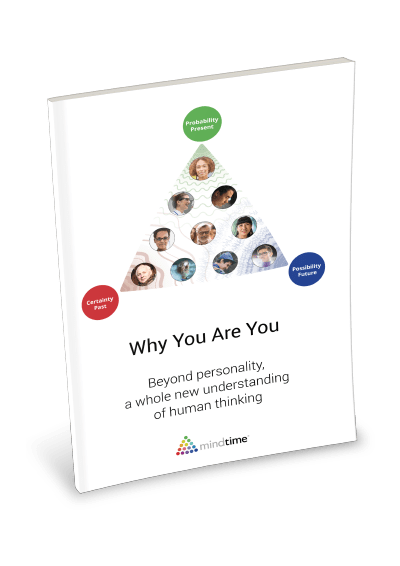 It includes the ebook Why You Are You, a straightforward explanation of how your mind and thoughts are shaped by time’s three perspectives. 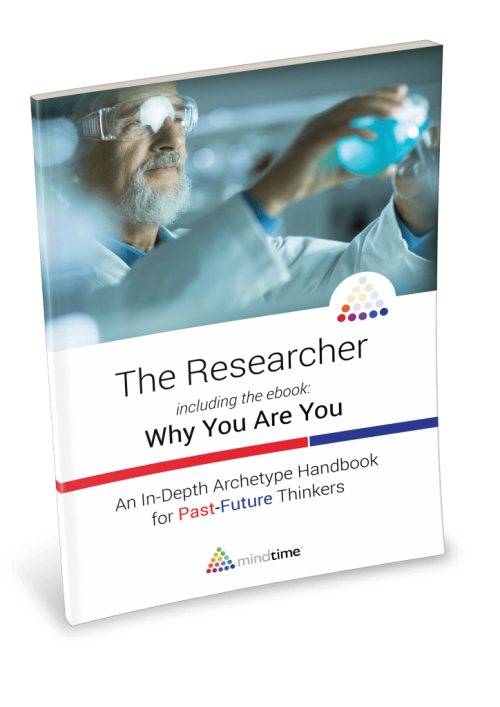 This ebook is licensed for personal and immediate family use only. 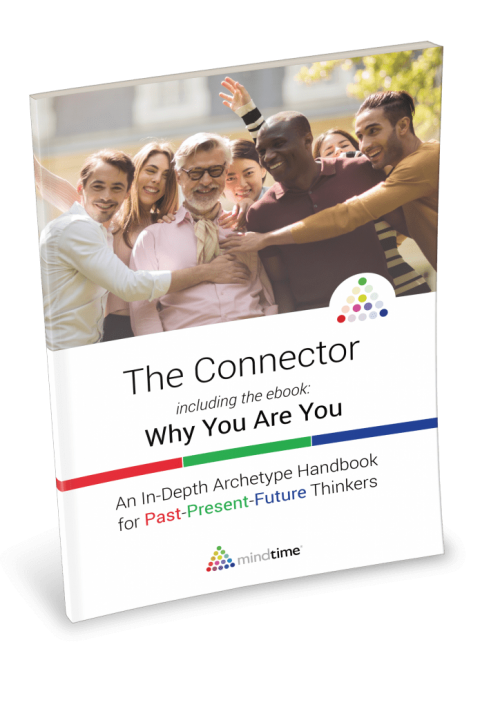 It will be watermarked with your name and email address, and you may not share this handbook with clients, employees, or online. However, you may share it with your immediate family, including your partner or spouse, children, and parents. For all other uses, including all commercial use, please contact us to purchase our professional royalty-free library instead. 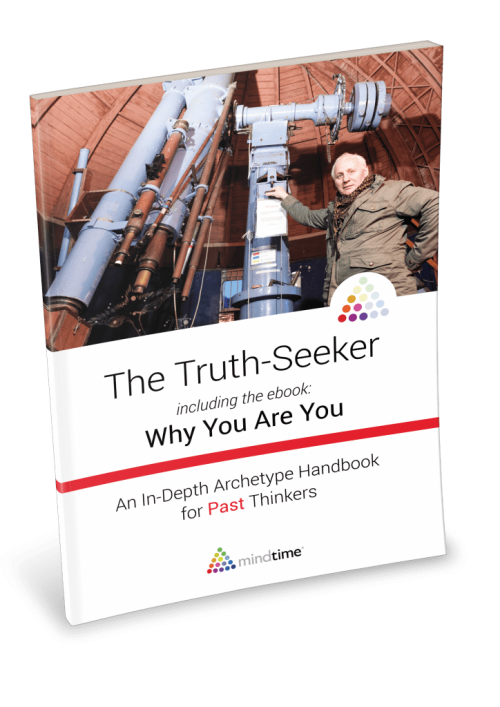 You may return the ebook at anytime within 30 days of ordering for a full refund by contacting us at www.mindtime.com/feedback. 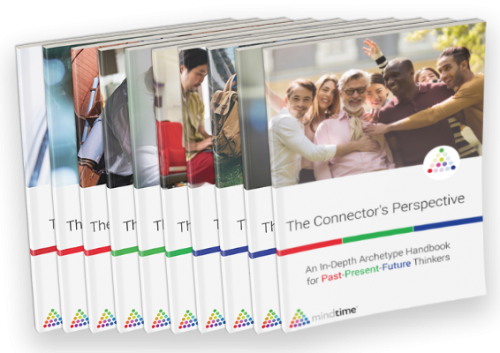 100% of your purchase proceeds benefit the sustainability and mission of the MindTime Foundation, a Netherlands based not-for-profit organisation.